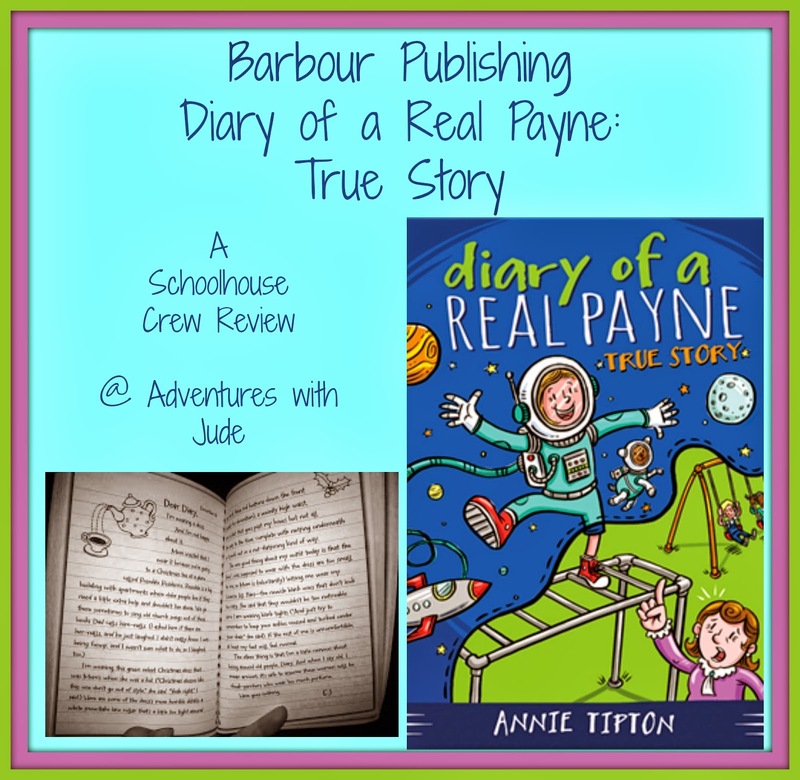 Celia and I have been reading Diary of a Real Payne Book 1: True Story, written by Annie Tipton and published by Barbour Publishing. While it is also available in e-book formats, we read the paperback version. The printed book is available directly from the publisher; the list price is $5.99 but currently is on sale for $4.49. Geared for the 8-12 year old audience, this 192-page book is long enough to tell a complete story but not so long that it feels never-ending. It is Book 1 in the series; Book 2 (entitled Church Camp Chaos) is slated for release in March 2014. 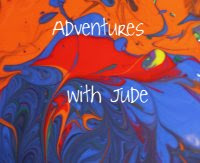 This story is narrated by the main protagonist, Emma Jean "EJ" Payne. 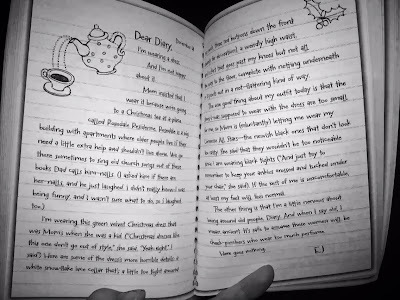 It is written in a "Dear-Diary-flashback" style, and focuses on the first half of her fourth grade year. Ten-year-old EJ reminds me quite a bit of nine-year-old Celia - good hearted but with a flair for the dramatic. EJ is a fourth grader in a small town, just like Celia. EJ has a little brother who drives her crazy, just like Celia. EJ is an angel in the Christmas play...uh huh, just like Celia. Nah...never any drama from this little girl!! Celia chose to take this book to school, to be her "I'm done everything else," book. (Students are asked to keep a book with them so that if they finish their work, they have something productive to do while waiting for others.) She appreciated that the chapters were fairly short, and within the chapters, a star marked a natural pause in the story. She felt like she could read a chapter or two if she was waiting for choir to begin, or just a page or two if she finished her seatwork early, and never lose her place. She declared it "Not my favorite, but pretty good." When Celia was done, it was my turn to read it. The first three pages pulled me right in - when you start with a reference to Anne of Green Gables while still in the prologue (EJ has a dog named Matthew Cuthbert T-Rex Payne; "Bert" for short) then you've got my attention. EJ even is Anne (with an E, thank you) for Halloween. I had to laugh - with their flair for drama, Celia, EJ, and Anne are "kindred spirits." These girls have huge personalities, and even bigger dreams. 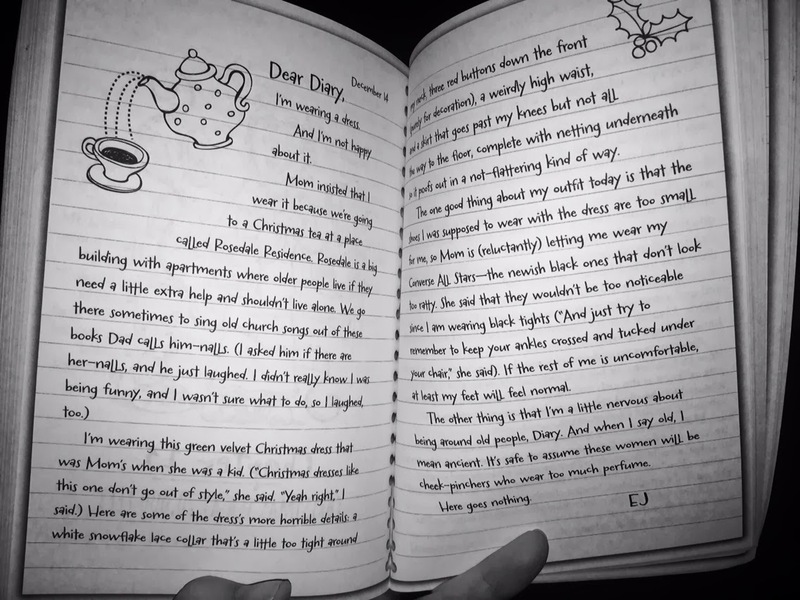 Unfortunately, Diary of a Real Payne didn't really keep my attention. Clearly, the author is well-read in classic children's books. It had an Anne of Green Gables - meets - Beverly Cleary feel, which was kind of quirky but not bad. I rather liked the idea at first. But I began to feel really discombobulated as the book went on - rather than relaxing and enjoying the story, I felt exhausted trying to keep up with the pace of the different writing styles. 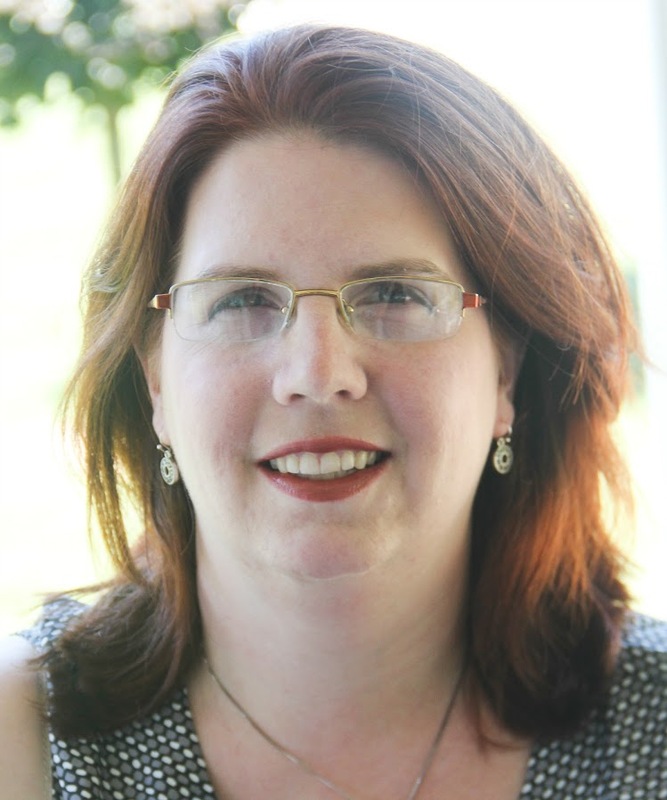 At times I felt like I was ping-ponging between the two - the ethereal "poetic dreamy prose" of Anne's voice almost seemed to alternate with drier, wittiter narration that sets Cleary's writing apart. Diary of a Real Payne is clearly an original story, but the author's apparent influences seemed heavy-handed and obvious. It was as if the author wanted to create an new amalgam style but the merge didn't quite smooth out. I think if I was a tween girl, I would have taken it at face value and enjoyed it more than as an adult. Celia didn't see the differences between the styles as much as I did, though she did mention that Isaac reminded her of Beverly Cleary's Fudge. This is most definitely a Christian-themed book. EJ's dad is a pastor at a local church in town, and there are definite religious tones, starting in the first chapter with EJ's re-imagining of the story of Esther. (The author holds true to the Bible story; she just puts EJ's today's world language and spin on it.) The religious references were well-placed and did fit within the story - I think having EJ's dad as clergy helped to make EJ's point of view more believable. I didn't find any of it preachy; however, some of the passages were a bit obvious and clunky. They didn't quite blend in as well as Celia or I would have liked them to. She is looking forward to the second book, although I will probably let her read it on her own and just skim it when it arrives. 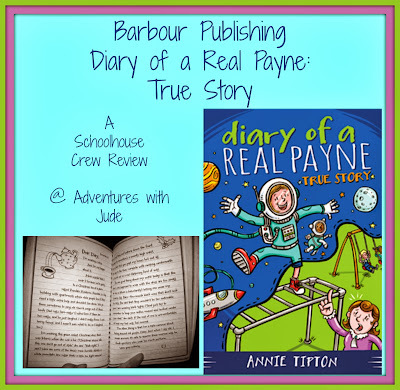 Discover what others thought about Diary of a Real Payne: True Story. Click the banner below to read the other Crew reviews. Meg, thanks for your review! Love the picture of Celia. :) Happy reading!